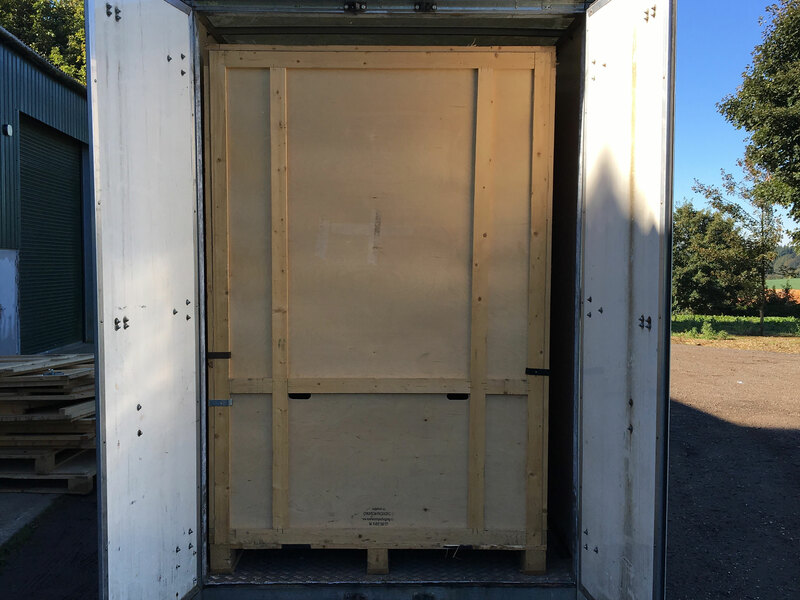 We bring storage containers to your door and pack your contents direct into storage containers and then delivered to the warehouse. 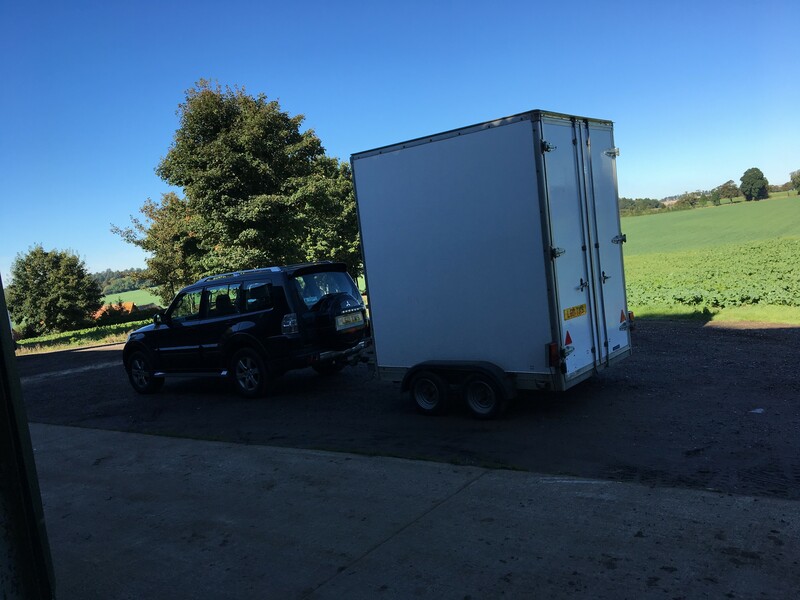 WE OFFER A MOBILE SELF STORAGE SERVICE WHERE WE BRING A 250 CUBIC FOOT STORAGE CONTAINER INSIDE OUR TRAILER FOR YOU TO LOAD, THE CONTAINER IS THEN TAKEN TO THE WAREHOUSE AND FORK-LIFTED INTO STORAGE. 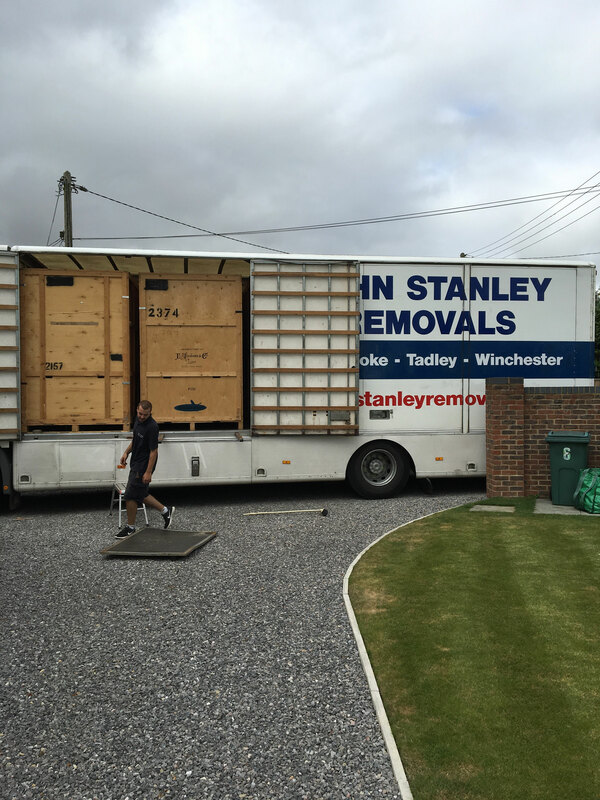 WHEN YOU REQUIRE YOUR CONTENTS FROM STORE WE WILL DELIVER IT TO YOU FOR YOUR TO UNLOAD. 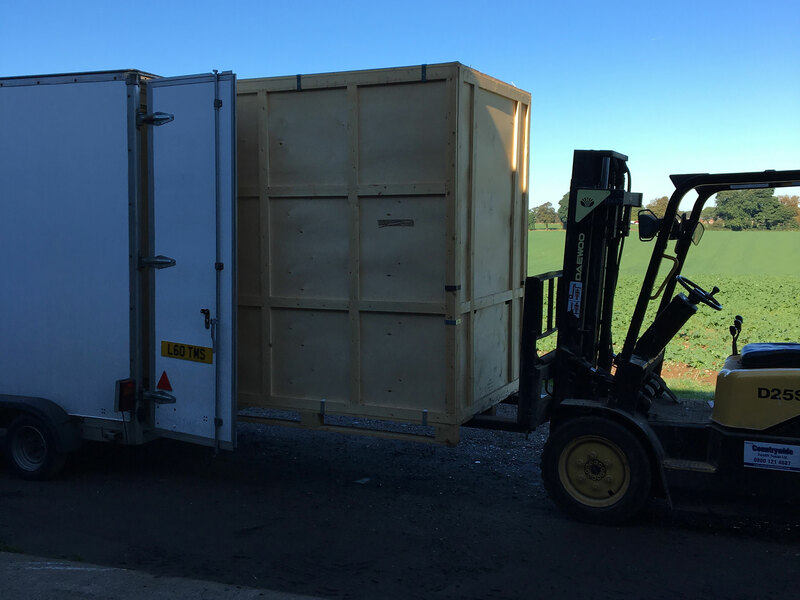 YOU ARE ABLE TO RENT AS MANY CONTAINERS AS REQUIRED. 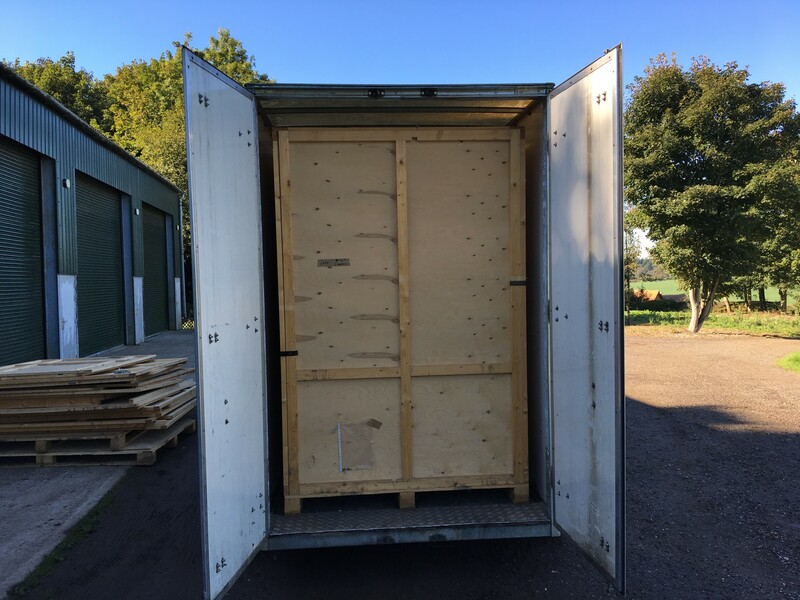 COST PER STORAGE CONTAINER PER WEEK £16.00 COLLECTION AND DELIVER IS FREE FOR 5 MILES RADIUS OF BASINGSTOKE, WE CAN SUPPLY COSTS FOR COLLECTION AND DELIVER OUTSIDE OF BASINGSTOKE RADIUS.